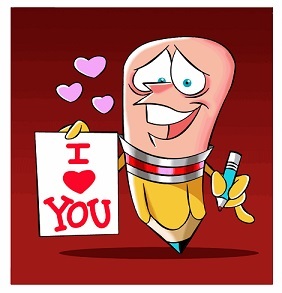 Love note day is a day to tell someone you love him, by writing a message of love on a note. Although the traditional way to do this is by hand, on paper, sending a love note via email or other virtual way is fine. This day can be very effective when the recipient of the message does not even know that love exists. The loving message will come as a pleasant surprise. For couples it is an excellent time to exchange messages of love, and most fun to do it in unexpected ways, like leaving a note in the fridge, on the bathroom closet door, on the pillow and more. 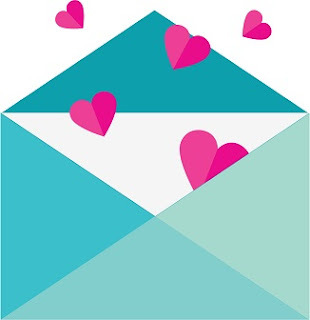 Love note Day can be not only for romantic love, but also for family or old friends. It is the perfect day to make someone feel valued through a few words from the heart.